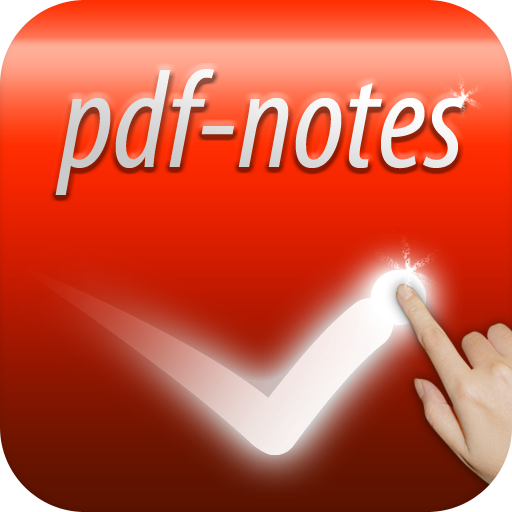 On 16th November, paid version of pdf-notes for iPad 2.1.0 became Ready For Sale. Free version update also became ready for sale on 17th November. The 2.1.0 update gives you text search, and notes list to see which pages you wrote (as a bookmark style).